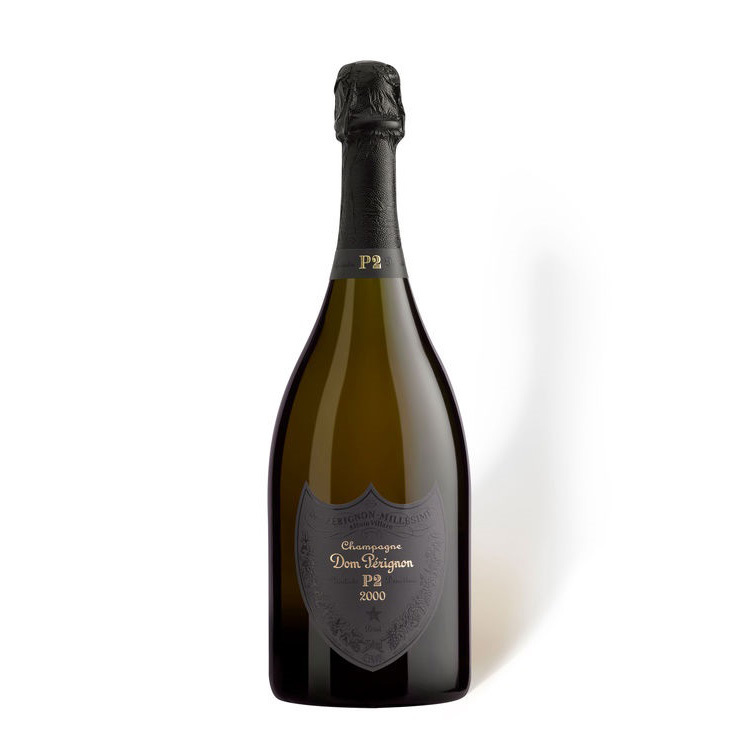 After a short breathing period, the wine has an intense, full and radiant bouquet, with notes of honeysuckle, orange colored fruits, toasted almonds and hints of iodine sensations. The taste is of a creamy chewiness characterizing the vintage is channeled in a direction that is edgy yet embracing, with a wave of aromatic persistence. The finish is smoky, biting and full of energy - that balances it all out. 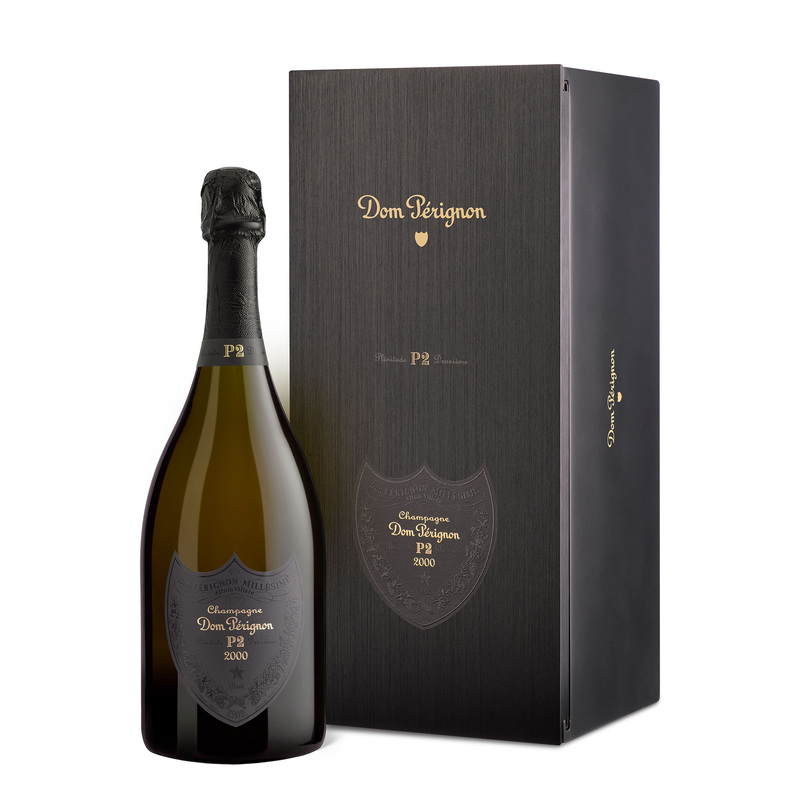 Dom Perignon Oenotheque 2000 Vintage Champagne 2 Dom Perignon branded Flute Gift Set Dom Perignon's Oénotheque 2000 Vintage Champagnepresented in a wooden gift case with two stylish Champagne flutes Initially released in 2000 Dom Perignon 2000 - described by Dom Pérignon Chef de Cave Richard Geoffroy as a “wild animal of a vintage” - was characterised by its intensity and individuality and has since earned a reputation as arguably the best of the latter part of the twentieth century. Following an extra six years of bottle maturation on the yeasts the Oenothèque Collection release was disgorged in 2000.